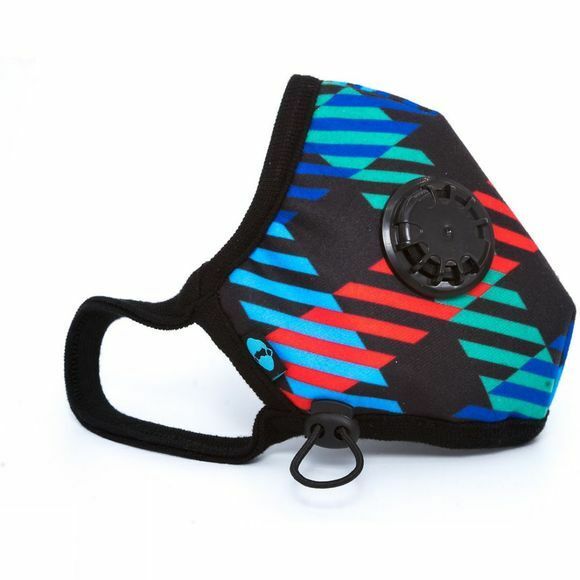 Cambridge Masks™ are respirators that use military grade filtration technology to filter out nearly 100% of particulate pollution, gases, as well as bacteria and viruses in a fashion friendly mask. The inner filtration layer is made from a 100% pure activated carbon cloth, which was originally invented by the UK Ministry of Defence. It was extensively developed and has been made into products for use in chemical, biological and nuclear warfare protection. They call it the British Pollution Solution.